Patching is an activity that is frequently performed by DBA’s. It is the responsibility of a DBA to keep the SQL servers up and running all times and ensure the Cumulative Updates, Service Packs, out of band hot-fixes are applied to the instances.It’s hardly a 30 min task if it involves a cluster. Procedure is simple download the patch, extract the files and run it on the nodes (passive first) and bounce the services back to active node. However every once in a while it’s good to come across some errors and get in the tight spot of now what? Take a look at the below error. As the error states a possible Windows Installer database file (.msi) or the Windows Installer patch file (.msp) is missing from the Windows Installer cache. This normally occurs when the setup is stopped mid-way or due to file corruptions. Below is an amazing support link by Microsoft which explains the cause and resolution for the above error. It also provides a vb script FindSQLInstalls.vbs that helps find the missing .msi and .msp files. When the script is run with admin privileges the log generated directs from where to copy the missing files (SourceFolder) and where to place them (Destination Folder). The <RootDrive> is location from where the setup was run or the patch files exists. They could be on different drives as well. If you observe carefully the folder <SQL Server **** DO_NO_DELETE> gets created on new installation to the respective drive. 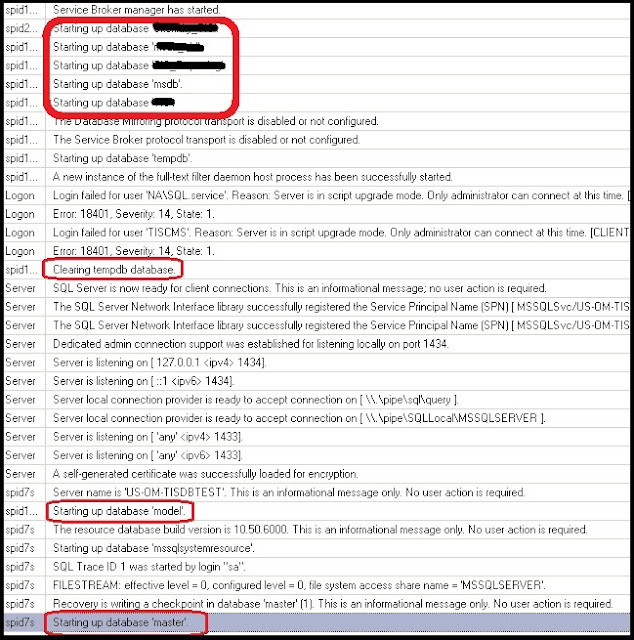 In the scenario that was encountered the files were missing even at the path mentioned by the log generated with FindSQLInstalls.vbs for source locations. So what next ? Well now that we don’t have the files mentioned at the source location we look through search option. After searching for the files on the local machine on all other drives as well we fail to find them. So now we are stuck. 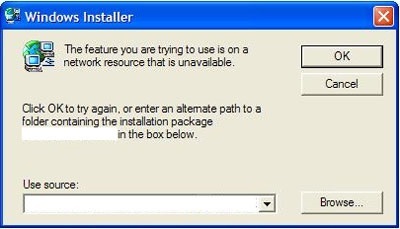 Next option at hand is uninstall-re-install. Obviously take the mandate backups of databases system as well as users. 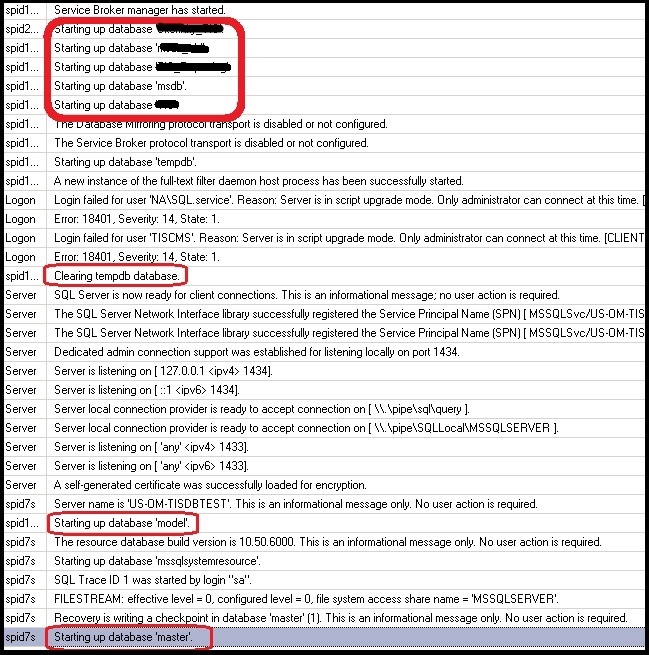 Take backups of reporting servers if configured. Back up any other files which will be cleared during uninstall. When trying to uninstall SQL server we get the below error. Step 3: Uninstall each SQL components from add or remove programs under control panel. Well it doesn’t get easy does it? But have to fix it so we try this and again we get an error. At this point of time we created a new folder with a clean copy of setup files and point the browser to the new location with the new setup files it still would not take the path. Step 4: Do not panic and do not try this on production servers. Almost about to give up after this error when we do what we are not supposed to do. If you have read above Microsoft link carefully it clearly states missing files cannot be copied between computers, because they are unique. We still proceeded with trying to cheat the computer and copied those files from a different server. Warning: Never try this on production servers. Be prepared for an instance crash as well. 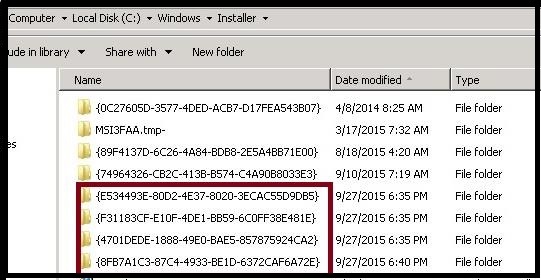 End result: Corruption of files under C:\windows\installer directory. Thankfully we had made a note of which files were copied & where the files were copied from one computer to another and deleted them. Not knowing that the system was smart enough to understand we tried to cheat it. 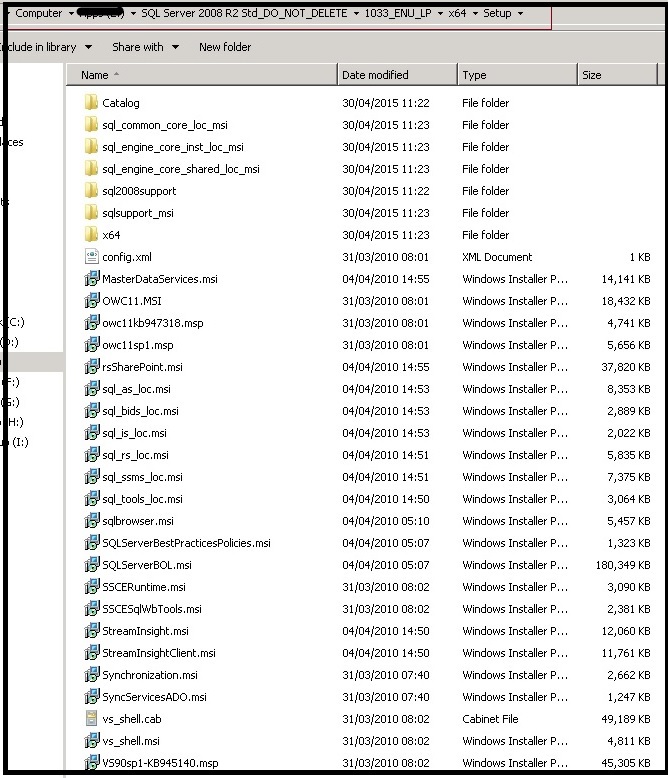 It had also created some files of its own under C:\Windows\Installer directory. So now we are back at step 3 with even more corruption. Since we corrupted the files this time it did not tell us which files were skipped or missed the setup just shut down with the above message. At this point of time I was able to look up Aaron Bertrands blogs for uninstallation instruction for SQL server evaluation edition. We go through each folder, note down the display name and uninstall string msiexec.exe command for all SQL related GUID's. In Aaron blogs he wanted to uninstall the instance. We on the other hand are just trying to patch the existing one which we managed to corrupt further. So let’s fix what we broke. We have already copied the clean setup files in the root drive. We do not run the setup just extract all the files. Next we run the misexec.exe command for each component. Again it throws me the windows installer error. We click on OK to see which file its asking for ? Next we go to the new setup files location where we have our setup files extracted. This time it agrees to take the path and we hit OK. This time it installs the feature successfully and creates the GUID files under C:\Windows\Installer as well. Step 8 : Try to run the patch again. Now that we have fixed all the individual components we have all the files required by windows installer for upgrade.Hence we proceed with running the patch once again. This time we are able to do it successfully. To start with partition is the feature provided by SQL server in which very large tables are split between multiple files and file-groups for ease of access and faster retrieval/ update purposes. Consider a table which consists of millions of records. When we insert all the records in one table, in one file; retrieval or update time for any of the record even if it involves index seek is considerably high. A better option would be to split the table based on certain column values. Let the data be spread across multiple file-groups. When a search condition is encountered comprising on that column value SQL server will now have to look at smaller chunks of data of any one of those multiple files, thus resulting faster retrieval and execution time. Next step is creating files and assigning them to these groups. We may assign multiple files to one file group. SQL server will use proportional fill algorithm when data is inserted into these files.Below image depicts one file assigned to each groups. Next step is for us to decide the criteria on which data will be partitioned. Ideally tables that contain historic data are partitioned. In our example we will be implementing this for similar OrderDetail Table. Data will be partitioned based on OrderDate. Structure is as follows. Since we have specified 11 values our total number of partitions will be 3+1 =4. Our range is set our file-groups are mapped so now let’s break our tables into smaller manageable chunks. In just 6 steps we saw how too break large tables into partition tables. In the coming blogs we will learn how to move data between such tables. Below document provides information that can be used for moving system database. However this is not recommended for database installation its ideal for troubleshooting & disaster recovery purposes alone. Step 1: On the Start menu, point to All Programs | Microsoft SQL Server 2008 R2 | Configuration Tools | SQL Server Configuration Manager. 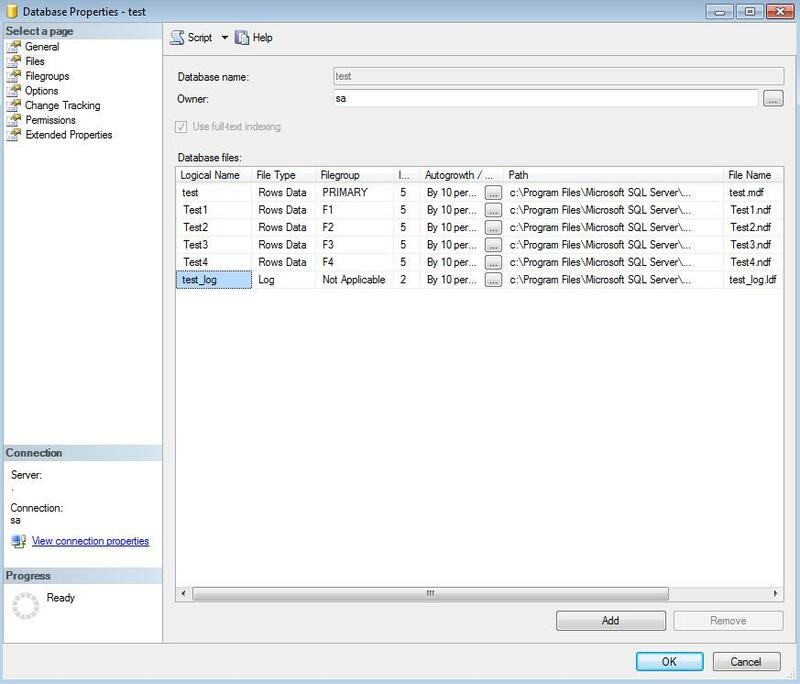 Step 2 : In the SQL Server Services node, right-click the instance of SQL Server (for example, ) and choose Properties. 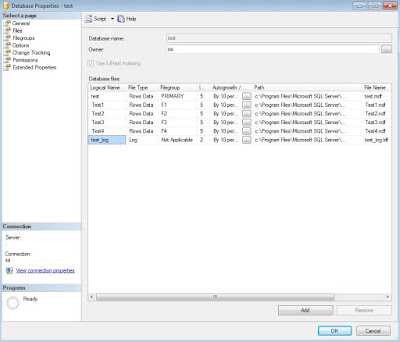 Step 3 : In the SQL Server (instance_name) Properties dialog box, click the Advanced tab. 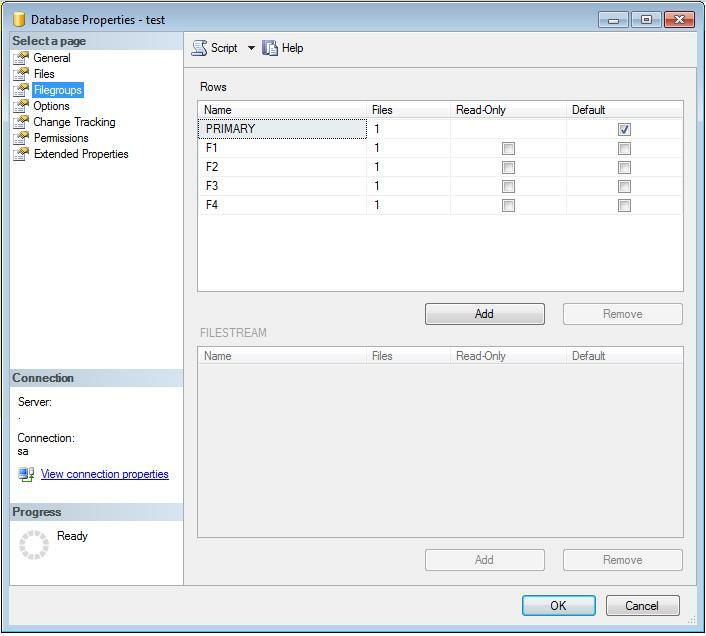 Step 4: Edit the Startup Parameters values to point to the planned location for the master database data and log files, and click OK. Moving the error log file is optional. The parameter value for the data file must follow the -d parameter and the value for the log file must follow the -l parameter. The following example shows the parameter values for the default location of the master data and log files. 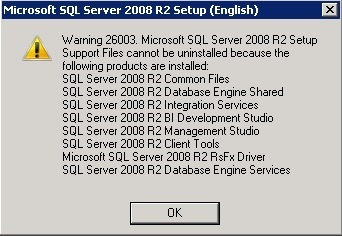 Step 5: Stop the instance of SQL Server. Step 6: Move the master.mdf and mastlog.ldf files to the new location. 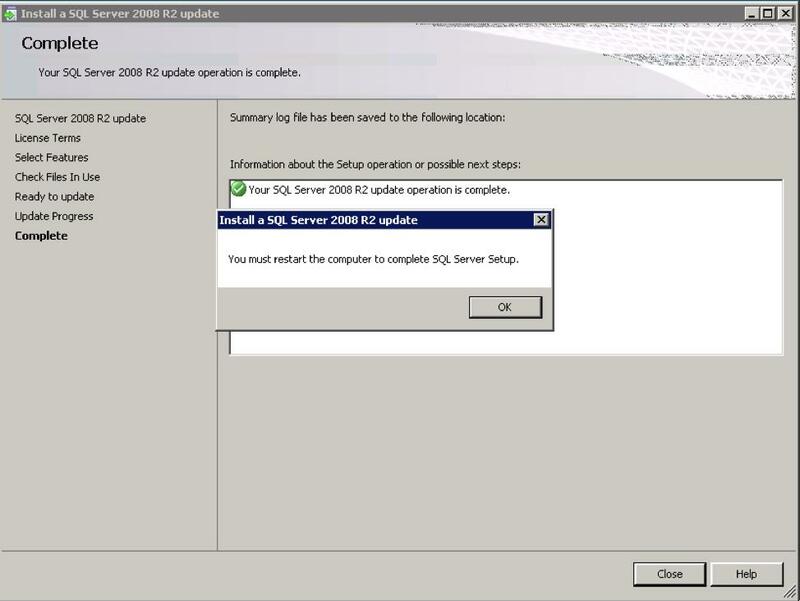 Step 7: Restart the instance of SQL Server. Step 8: Verify the file change for the master database by running the following query. name AS "Logical File Name"
, physical_name AS "Physical File Location"
Starting SQL server 2005 Resource Database was instroduced as a read-only database that contained all the system objects that are included within SQL Server. It does not contain user data or user meta data. 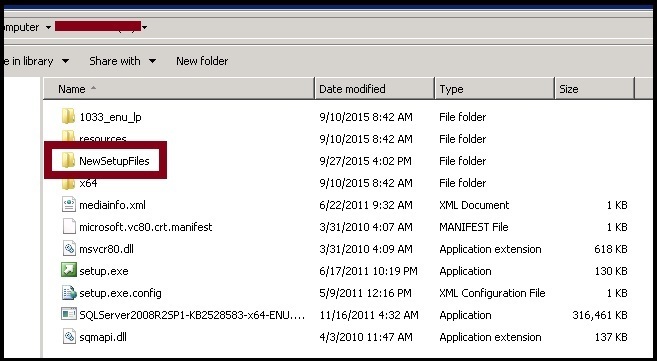 The filenames would be mssqlsystemresource.mdf and mssqlsystemresource.ldf respectively. The location of these files are dependent on which version of SQL Server you are running (as explained in this section). Each instance of SQL Server will have its own resource database mdf and ldf files. Msdb, tempdb, model & master are moved. Now we shall move the resource database. The resource database is used by the engine to collect information of system objects during an upgrade. In SQL Server 2005, if you moved the master database, you had to also move the Resource database to the same location as the master data file. 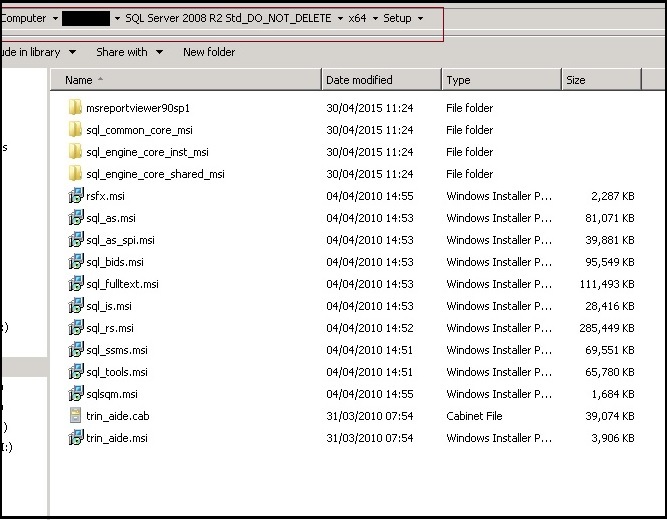 In SQL Server 2008 and higher, the location of the Resource database cannot be moved from its default location. Starts SQL Server without recovering any databases. Skips automatic recovery (at startup) for all databases. Starts SQL Server, recovering master only. Skips automatic recovery (at startup) for all databases except the master database. Skips the creation of the tempdb database at startup. Use this trace flag if the tempdb database is problematic or problems exist in the model database. When SQL server starts it goes through the recovery phase for each of its database. Reads the error logs and perform the redo and undo actions based on the LSN. First the master database is opened and recovered. Next the model database. Depending on model the tempdb database is created and then the rest of the databases are started and recovered. Command: SQLCMD –U <username> -P <password> -c –m –t3607 –t3608. 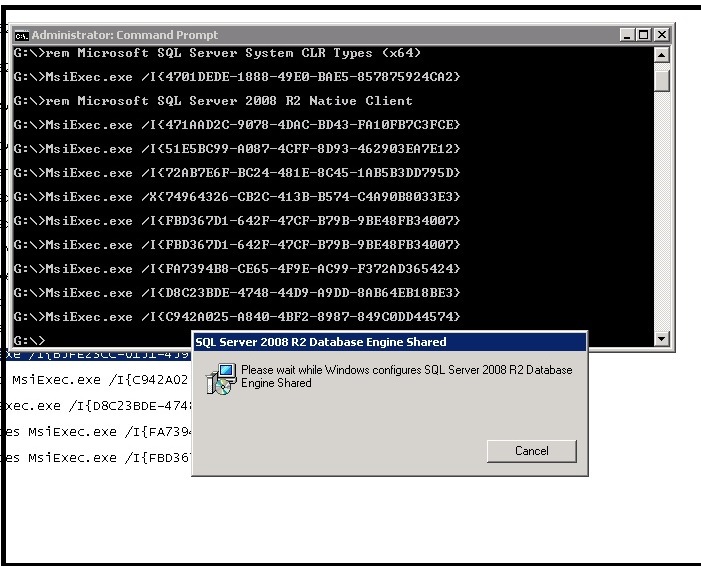 Step 4: Restart the SQL server instance. Database system table\view - Source for all databases on the SQL Server to include the name, owner, creation date, etc. Database files system table\view - Source for the currently connected database's file names, size, location, type (database or log), etc.